Sars said the man’s travel documentation and the gold bars were handed over to the the Hawks’ precious metal unit. 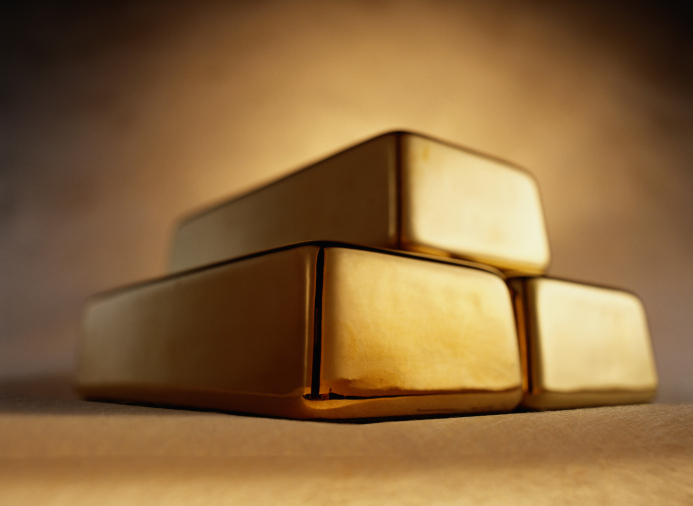 A man has been arrested with 16.8 kilograms of gold bars with an estimated value of R8 million at the OR Tambo International Airport, the South African Revenue Services (Sars) said on Thursday. “The passenger was in transit from Maputo, Mozambique, to Dubai [on Monday]. Upon inspection of the passenger’s travel documents, Customs officials noted possible irregularities. An inspection of the passenger’s hand luggage led to the discovery of five gold bars,” Sars said in a statement. Sars said the documentation and the gold bars were handed over to the Directorate for Priority Crime Investigation’s (the Hawks) precious metal unit, and the man was arrested. He is expected to appear in court to face prosecution under Section 37 of the Precious Metals Act of 2005.